Taurus is pleased to announce the signing of a long-term distribution agreement with SUL4R-PLUS®, LLC, a provider of innovative fertilizer products for the agricultural market. Taurus and SUL4R-PLUS will develop, market, and distribute the SUL4R-PLUS® family of fertility products including SUL4R-PLUS® fertilizer and SUL4R-PLUS® BORON fertilizer together through this exclusive distribution agreement. This partnership will enhance both Taurus and SUL4R-PLUS’s capability to jointly develop custom solutions and better serve the needs of growers. SUL4R-PLUS® is an innovative, granular, calcium sulfate fertilizer proven to enhance soil health and improve crop nutrition. The seed safe features of SUL4R-PLUS® make it a great partner to help growers reduce salt index and boost soil health. This fertilizer offers immediate availability to the plant by preventing moisture absorption from the air and dissolving only through contact with water in the soil solution. “We have taken it upon ourselves to continue to search out and identify technologies that have a fit, agronomically and economically, for our advanced growers,” states Craig Davidson, founding partner and President of Taurus, “When we can do that, and it involves a sustainability story as well, it empowers growers to have a positive connection with consumers into the future. Couple that with an increased requirement in our marketplace for seed safety, season-long feeding of plants, and supporting the biology of the soil for enhanced soil health, SUL4R-PLUS has checked off all these boxes in our due diligence process. 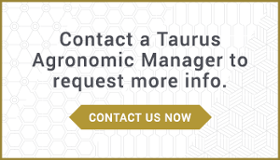 Our partnership with SUL4R-PLUS allows Taurus the opportunity to work with most all nutrients required to grow a healthy crop delivered in a seed-safe, season-long feeding approach. 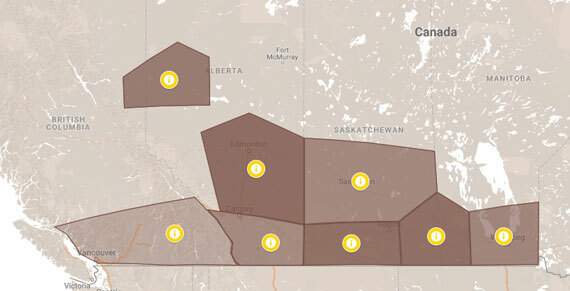 Healthy soils, healthy plants, healthy economics— we can’t wait to get more growers involved”. 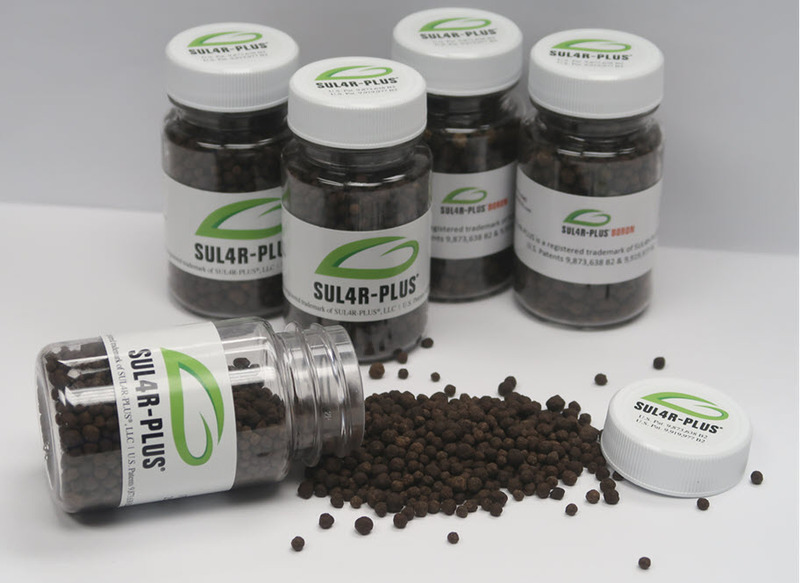 Based in Louisville, KY, SUL4R-PLUS®, LLC develops innovative products for the agricultural market including SUL4R-PLUS® fertilizer, an in-demand granular calcium sulfate that is engineered to provide improved crop yield for growers. While synthetic gypsum has been used in agriculture applications in the past, SUL4R-PLUS®, LLC has a patented process to create dust-free, uniformly sized granules, making calcium and sulfur application easier for the farmer and meeting the increasing demand for higher yields by the regional farming industry. SUL4R-PLUS® BORON fertilizer, SUL4R-PLUS® ZINC fertilizer and SUL4R-PLUS® B+Z fertilizer also now are available. For more information, visit www.SUL4R-PLUS.com or call 844-822-8385.